Poster for the 2014 Toastmasters Convention. 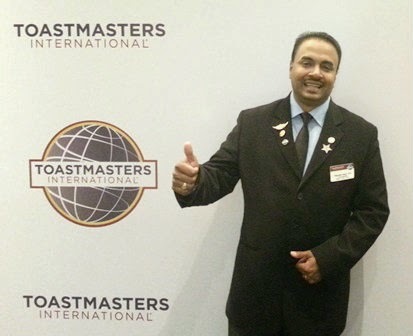 Malaysia recently played host to 2,700 Toastmasters from all over the world, including Malaysia. The event may not have made the front pages of the local media, but it certainly made Toastmasters history. For the first time since Toastmasters was set up in 1924, the annual convention was held outside North America - right here in the heart of our city at the Kuala Lumpur Convention Centre. The event was held from 20 August to 23 August, 2014. The timing couldn't have been better. For what better time to showcase our rich Malaysian culture, our beautiful city and our friendly people than in August when the country is all geared up to celebrate Independence Day on 31 August. Let's not forget 2014 is also Visit Malaysia Year. The opening ceremony was simply jaw-dropping awesome. It received thunderous applause and a standing ovation from all the delegates. As I watched the cultural performances, and the parade of flags, my heart swelled with pride. Two thumbs up to organizing chair from the host country, DTM Low Yat Seow, and his hard-working team. You guys did an amazing job! Over the next few days, there were more reasons to be proud of Malaysia. District 51, which covers Peninsular Malaysia, was one of only 18 districts that won the prestigious President's Distinguished District award. Not bad considering there are 97 districts worldwide. Congratulations to Immediate Past District 51 Governor DTM Faang Kiang Pyng and her committee. Each year Toastmasters International presents the Golden Gavel award to an individual who has distinguished himself or herself in the fields of communication and leadership. This year the award went to our fellow Malaysian Dato' Rohana Rozhan, CEO of Astro Malaysia Holdings Berhad. 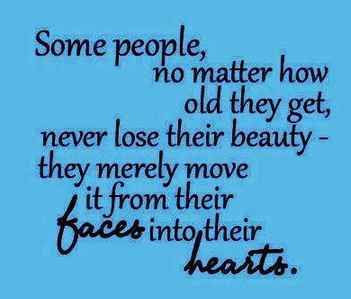 She joins a select group of luminaries that include past recipients Steven Covey, Deepak Chopra and Anthony Robbins. 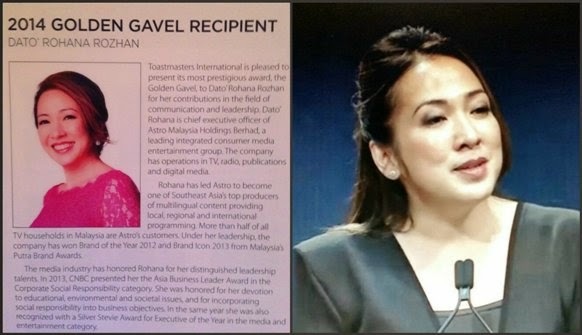 Dato' Rohana's acceptance speech gave us another reason to feel proud we are Malaysians. Click on this link to listen to what she spoke about. The highlight of the final day was the World Championship of Public Speaking. 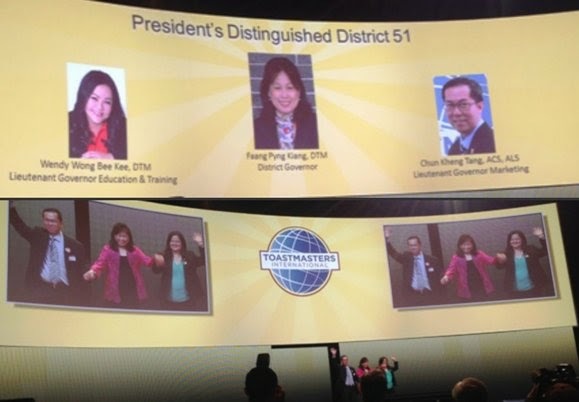 Prior to the convention, a total of 30,000 Toastmasters worldwide had already participated at their home club level. This was narrowed down to 90 contestants in nine rounds of semi-finals at the convention, and only nine made it through to the final round. These were the creme de la creme of Toastmasters' best speakers. Imagine what a feat it is to win the coveted title of World Champion of Public Speaking. This year the winner (hands down) was Dananjaya Hettiarachchi, representing District 82 (India and Sri Lanka). He completely won over the entire audience with his faultless delivery. Here's a video of his winning speech "I see something in you, but I don't know what it is". If you are looking to build confidence in speaking to an audience, whether it is to your department staff, seminar participants or club members, Toastmasters is undeniably the best program to help you reach that goal. 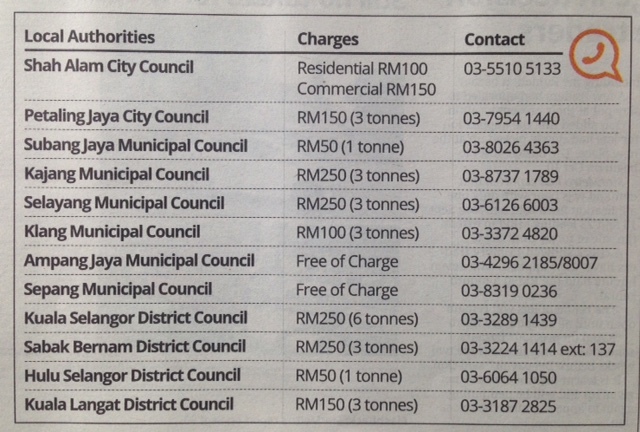 You pay only US$36 every six months, that works out to around RM20 a month! Unbelievable value for money! And that's not all, new members pay a registration fee of US$20 and get two manuals to start them off on their Toastmasters journey. 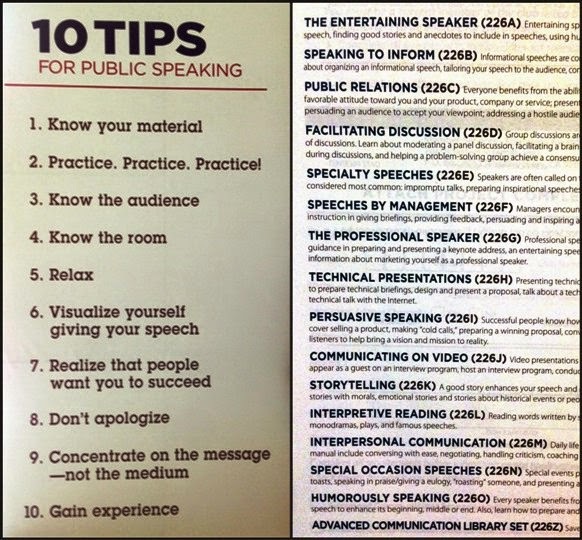 The Competent Communication manual guides you through 10 assignment speeches each focusing on a different aspect of public speaking. e.g. how to organize your speech, how to use visual aids, vocal variety and body language. The Competent Leadership manual contains a wide range of roles that you are encouraged to take up. These include chairing a meeting, organizing a speech contest, evaluating a club meeting and mentoring a new member. Members also receive a copy of the Toastmasters magazine every month. It is packed with loads of excellent articles on how to improve your communication and leadership skills. Toastmasters believe in learning by doing, in a friendly and supportive club environment. You learn to improve your speaking skills by speaking, and you learn to be a leader by taking on leadership roles. All speeches and roles are evaluated by other members. So you get instant feedback on where you did well, and where you need to improve. 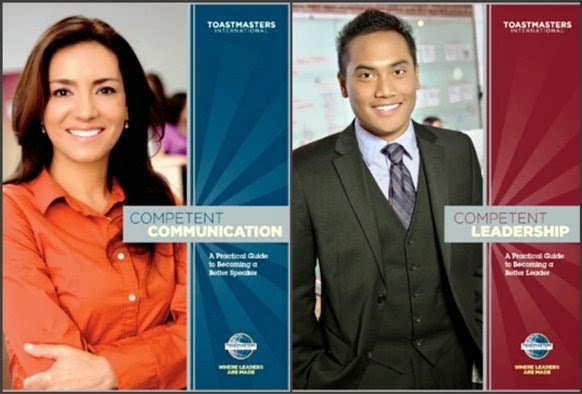 When you have completed both the manuals, you get two certificates issued by Toastmasters International, USA, that qualify you to be addressed as Competent Communicator (CC) and Competent Leader (CL). How to build confidence in public speaking; Advanced manuals cover a wide range of topics. These are only the basic manuals. 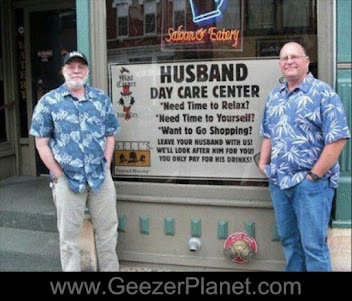 Members are encouraged to go for the Advanced Manuals. When they have completed all the levels, they are awarded the Distinguished Toastmaster status or DTM. What I have laid out above are only some of the many benefits that you get to enjoy when you join Toastmasters. 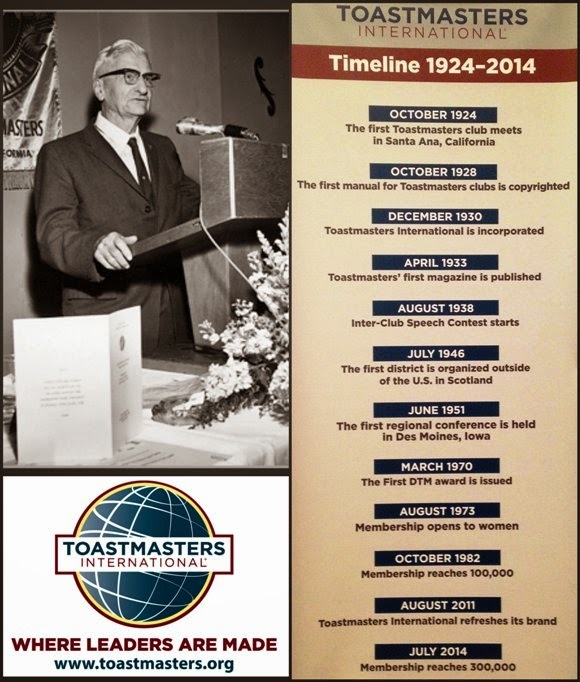 There are members who have been in Toastmasters for 30 years or more. I joined Maxis Toastmasters Club in 2005, and after nine years, I still consider it the best investment I have made in my personal development. Dr Ralph Smedley, founder of Toastmasters. The organization has enjoyed rapid growth since 1924. Whether you are a young professional seeking to climb up the career ladder, an entrepreneur hoping to reach out to more customers, or just a volunteer working with a non-profit organization, Toastmasters gives you the essential tools to help you achieve your objectives. So if you would like to know more more Toastmasters, visit the website at http://www.toastmasters.org/. If you are residing in Malaysia, you might want to check out District 51 website at http://www.tmdistrict51.org/. 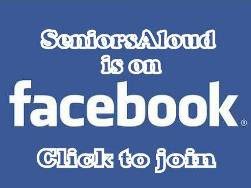 Or send an email to info@seniorsaloud.com.